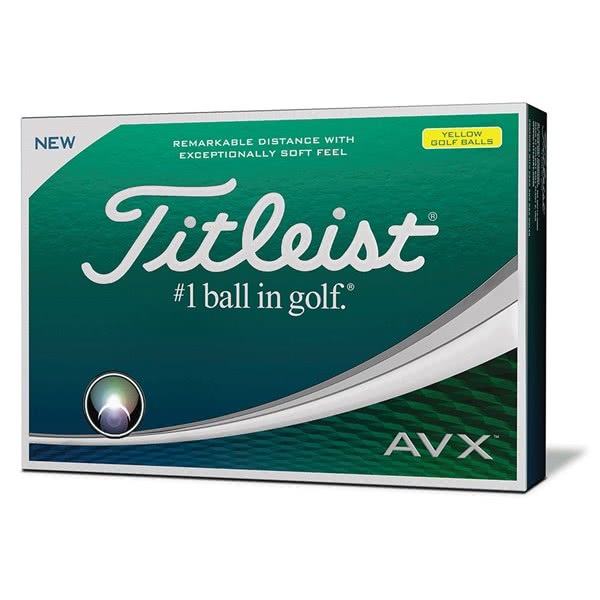 Titleist only offering Black Ink for this promotion. 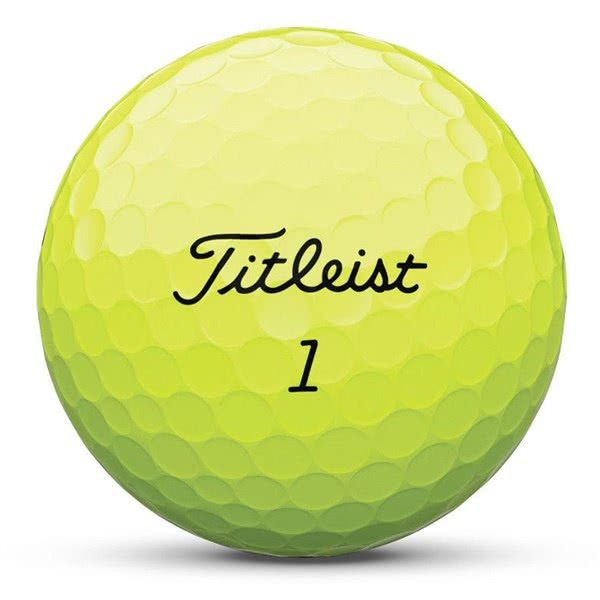 *Additional surcharge of £2.5 per dozen applies to Special Numbers. 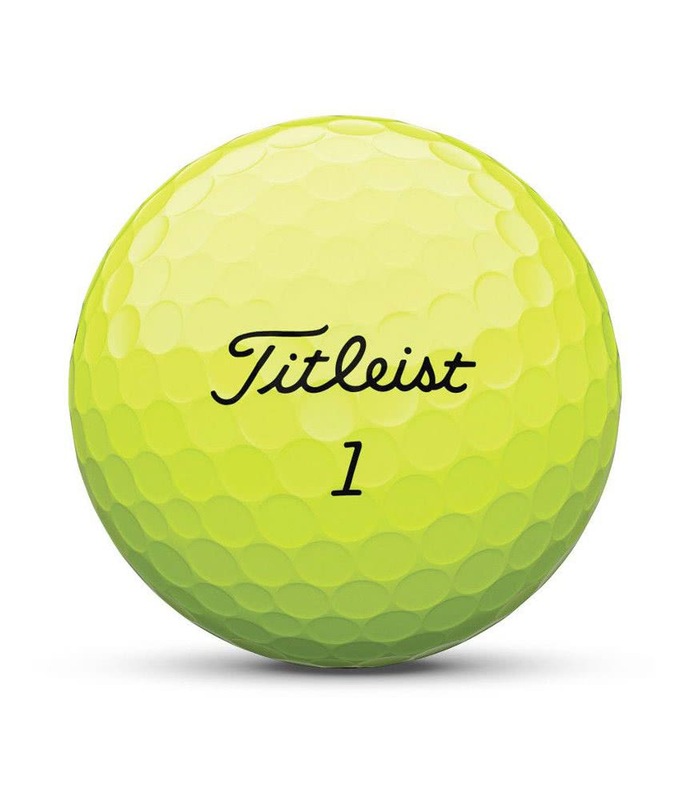 *All items placed on order with the personalised balls offer will be shipped together and not part shipped. 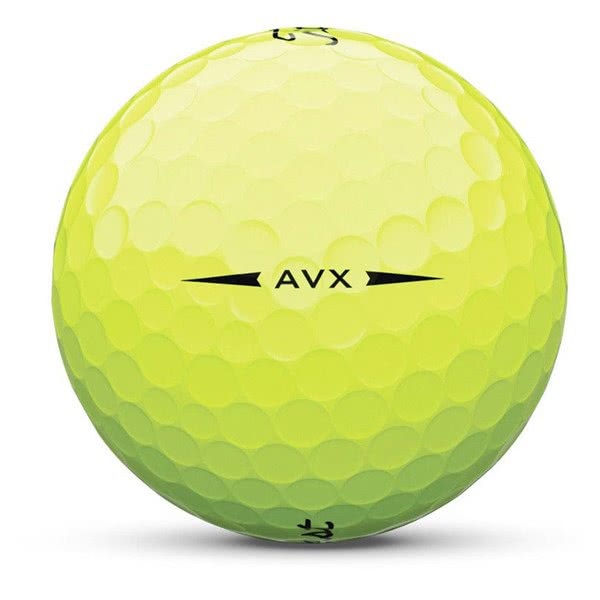 The Titleist AVX Yellow Golf Ball utilises an innovative core and cover design to produce a golf ball that delivers long game distance with short game feel. 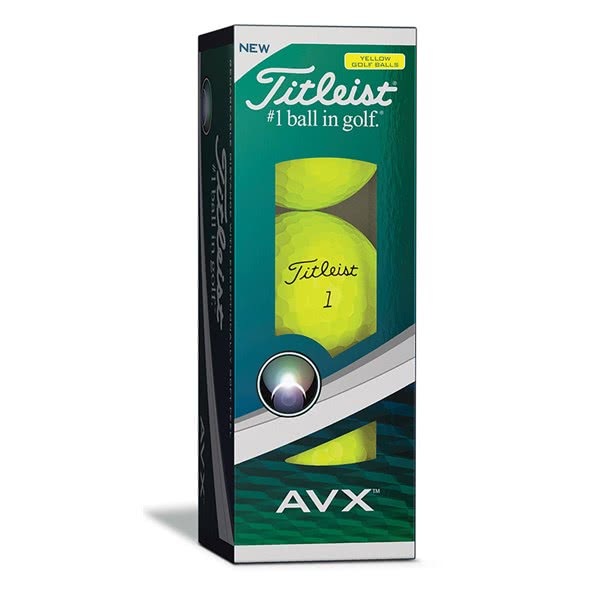 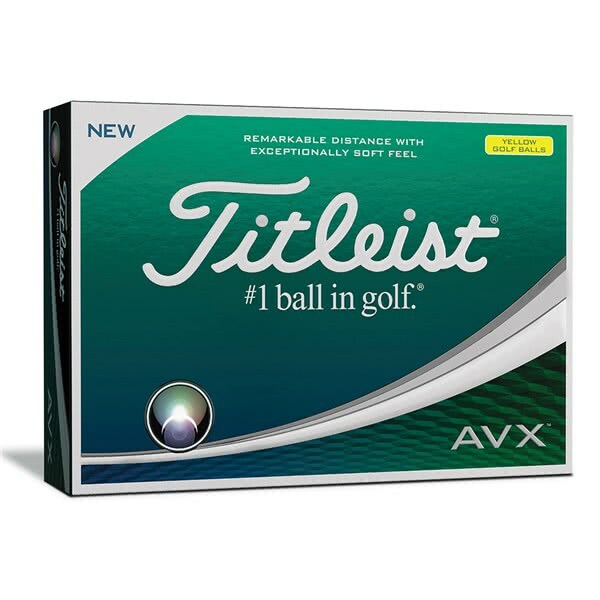 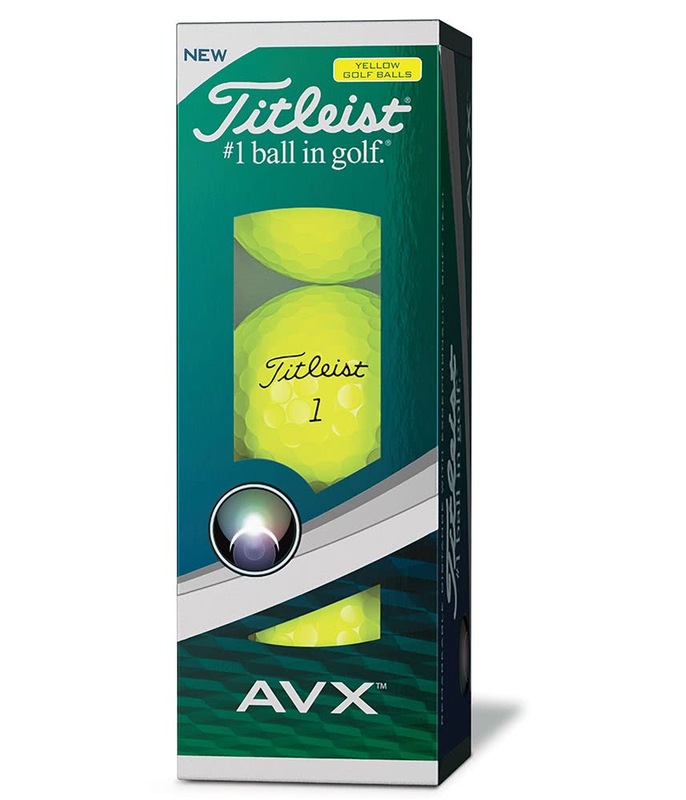 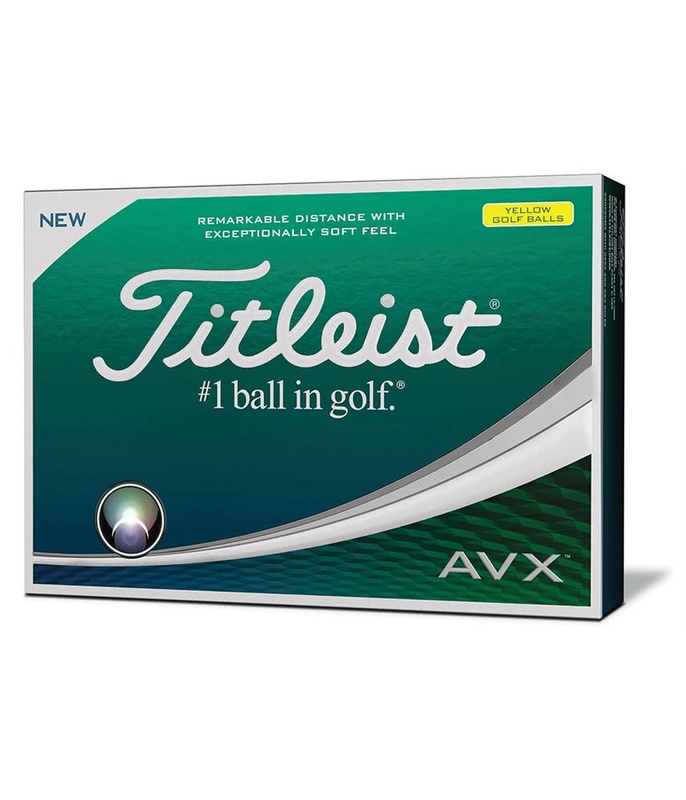 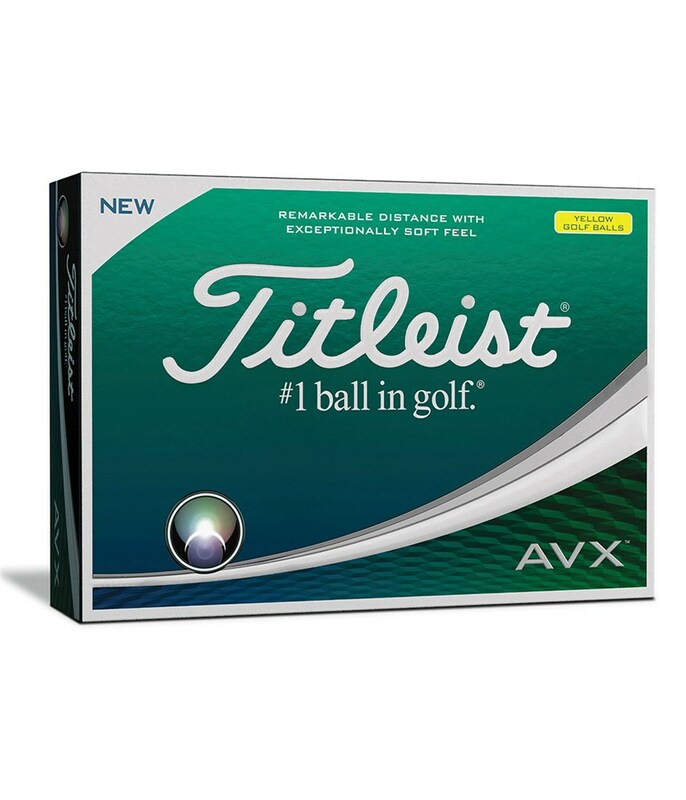 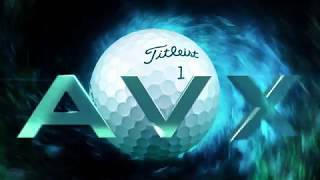 Titleist have created the AVX golf ball to be reactive to the club you are hitting. 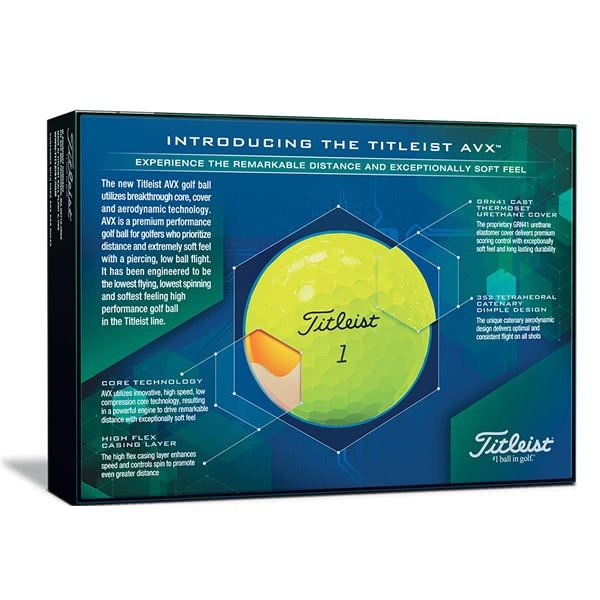 For instance the spin and flight off the driver will be low to maximise distance whilst the shorter the club the more spin and softer the ball will feel off the face of the club. 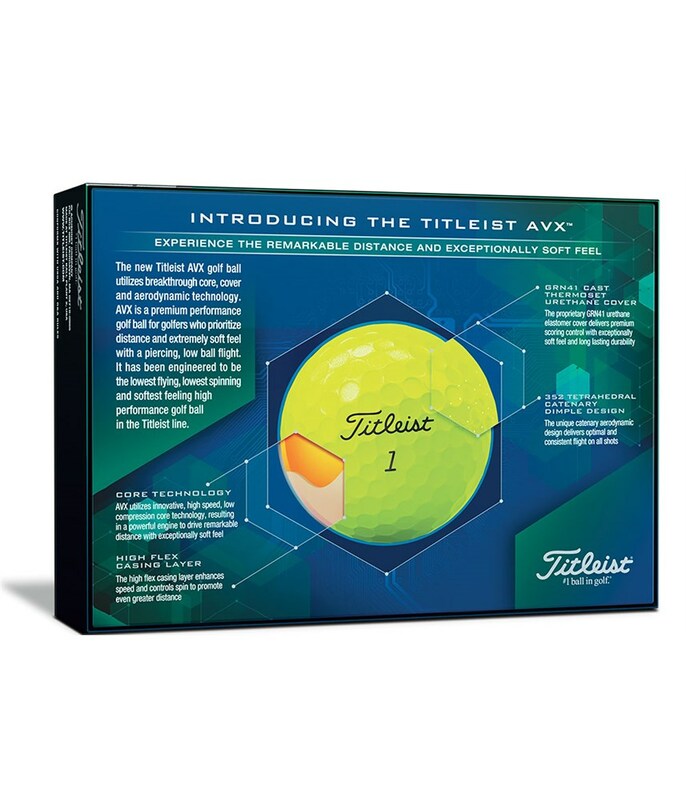 Titleist have used a unique spherically-tiled tetrahedral catenary aerodynamic design. 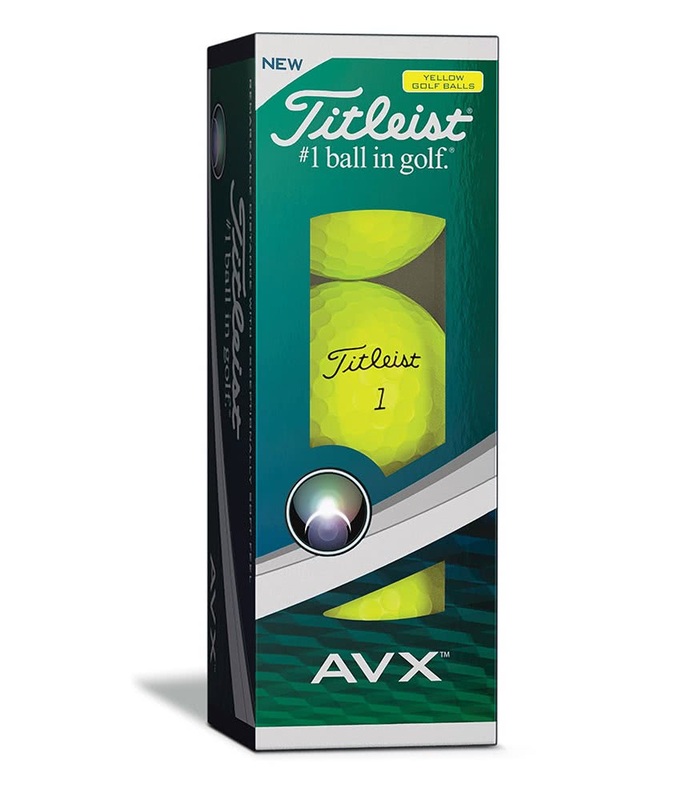 To you and me that means the cover provides superior aerodynamics that will deliver a consistent and stable ball flight. 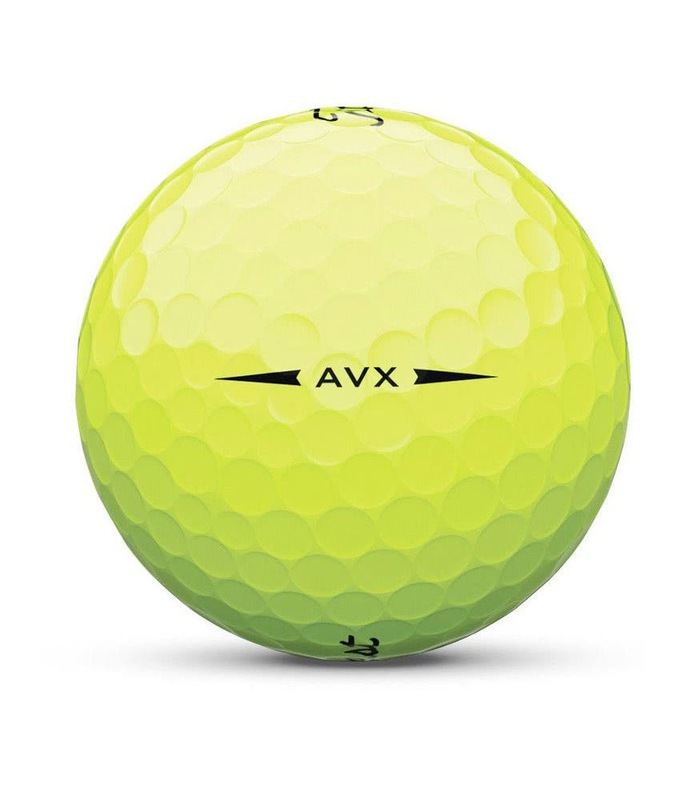 AVX utilises innovative, high speed, low compression core technology, resulting in a powerful engine to drive remarkable distance with exceptionally soft feel.